The Grand Canyon is among America’s most visited national icons. Sweeping vistas and miles of undisturbed trails, like those found in many of the country’s national parks are meant to offer visitors the impression of America’s carefully protected pristine beauty. But there’s another side to the the country’s second-most popular national park: garbage.Some 250 million pounds of trash is left in national parks by visitors each year; one third of that as uncollected plastic bottles, cans and other debris. The NPS has been struggling in recent years to address the problem, which eats up NPS funds and creates a host of environmental and safety issues for local wildlife. In 2016 the NPS began adding more recycle bins to park locations such as Yosemite, the country’s fifth most popular national park. With the help of Subaru, it also conducted a study of just what park visitors throw away. According to the survey, which looked at Denali, Yosemite and Grand Teton, 17 percent of the trash was plastics; 14 percent was recyclable and reusable materials. This month the outdoor product company The North Face announced its own initiative to help reduce some of that trash. Through its Bottle Source program, it’s collecting unused recyclable plastic bottles from the NPS waste stream and converting them into bright-colored t-shirts and totes that visitors (and others) can then wear when they head out to their favorite national parks. The initiative also helps bolster NPS funding. The North Face has announced it will donate $1 for each product sold in the Bottle Source collection to the National Park Foundation. The money will help fund sustainability projects like bear-proof recycling bins and water bottle filling stations that in turn can help reduce the demand for recyclable throw-away plastic bottles in the parks. 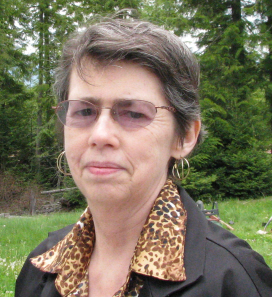 And the program offers another benefit, said Katherine Chesson, vice president of grants and programs at the National Park Foundation. It encourages new perspectives about recycling. 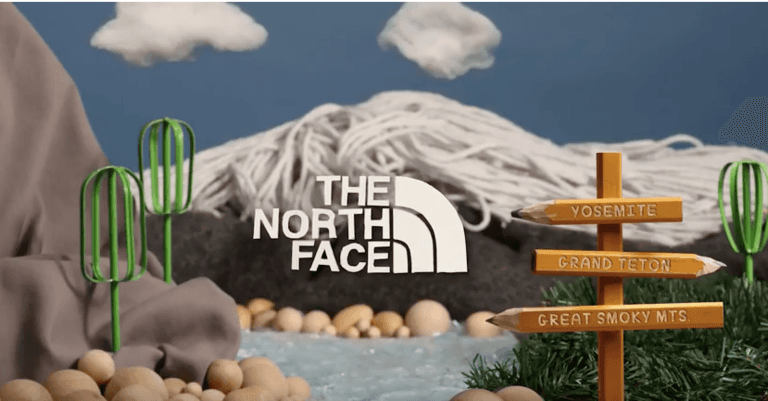 “The North Face’s support inspires people to think about sustainability in a whole new way,” by connecting their purchases to the actual environmental issue they are helping to fight. The products are designed with images that remind consumers that their purchases are helping to support U.S. national parks. So far The North Face has repurposed more than 160,000 pounds of plastics from the parks.